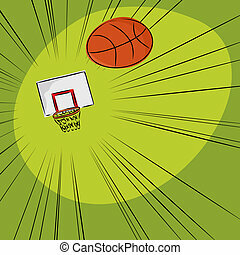 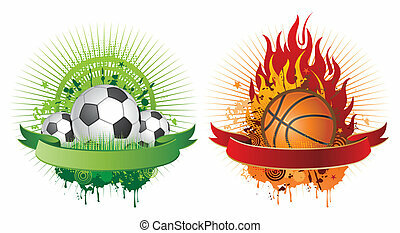 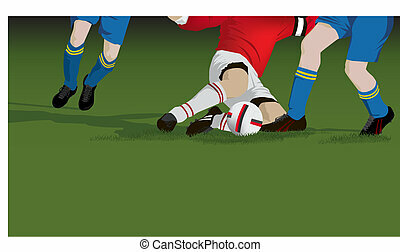 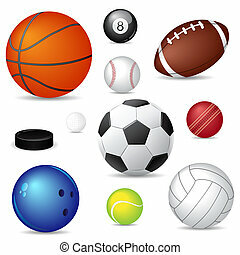 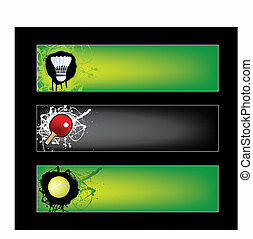 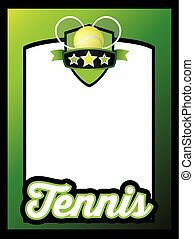 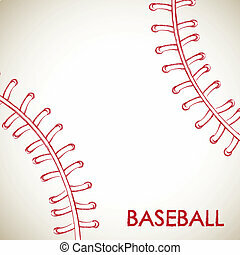 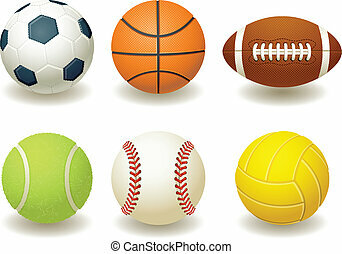 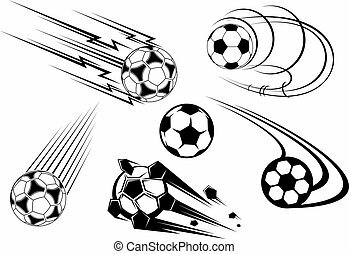 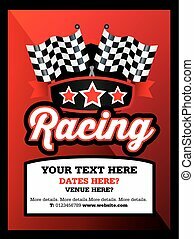 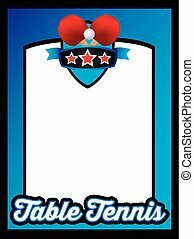 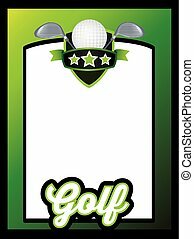 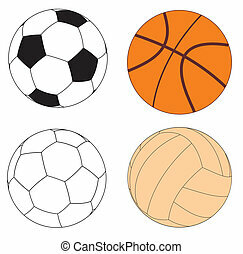 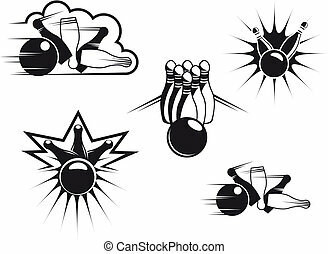 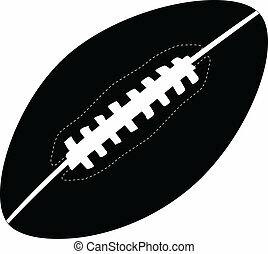 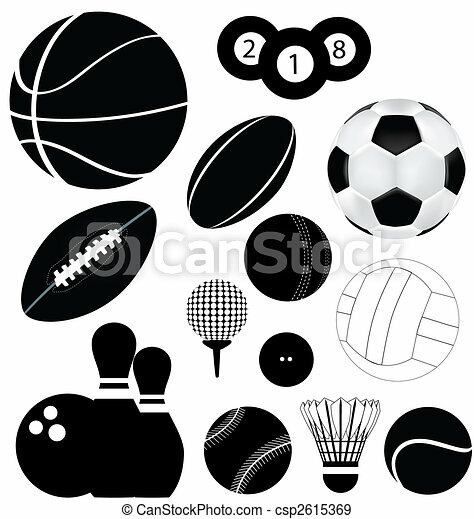 Illustration of balls and other sports related Items. 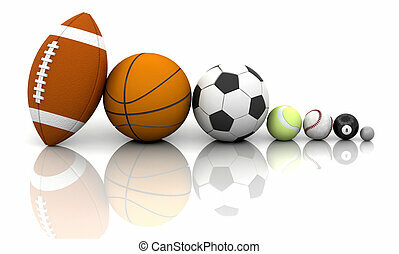 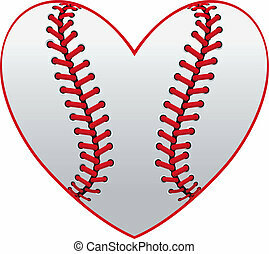 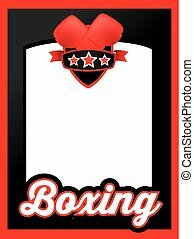 Includes baseball, football, soccer and many others. 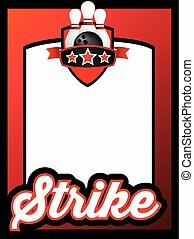 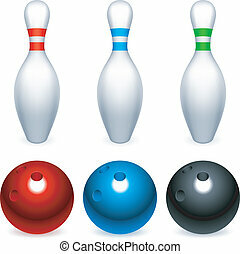 Set of three bowling balls and three bowling pins. 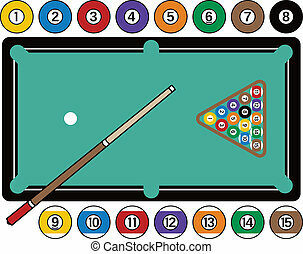 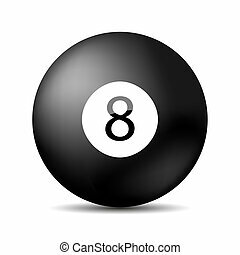 Stylized pool table, with billiard balls, cue stick and rack. 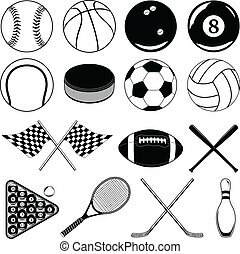 colour buttons for soccer, tennis, bowling, golf, boxing, baseball, basketball, rugby, motor racing, american football, cricket, cycling.